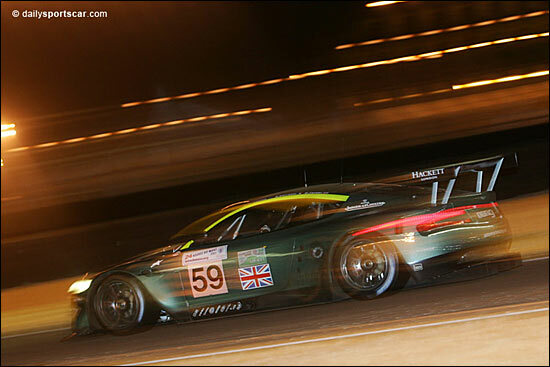 AUTOArt – which produced a fabulous Bentley Speed 8 model to recognise the 2003 Le Mans win – is in the process of producing a pair of 1:18 scale Aston Martin DBR9s from the 2005 season, one of which will be signed by Darren Turner, the other by David Brabham. Thanks to an association between Carinabox and dailysportscar, dsc readers are entitled to a £10 discount – and clicking this link will take you to a specific page (right) to order the models, the pair priced originally at £224.99. 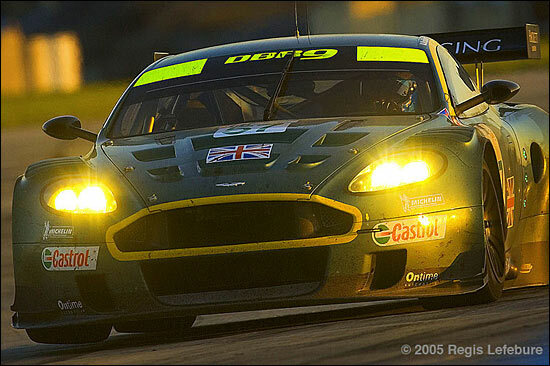 One model is the 2005 Sebring 12 Hours winner, signed by Darren Turner – the other the third-placed car at Le Mans last June, signed by David Brabham. ‘Models’ seems inappropriate to describe these recreations: they’re mounted in a display case, with plaques detailing the cars, and a Certificate of Authenticity that confirms these are a Limited Edition, each one limited to 100 pieces. This two-car display is made available solely through Carinabox. Click the link, above, to pre-order: no money is taken until the models are ready for dispatch (they are expected in July of this year). The link takes you to a page which also details three other, significant models that are available: the 1991 Le Mans-winning Mazda, the #1 Jaguar from the 1998 event, and the 2003 Bentley Le Mans winner – the latter is very expensive, but suitably high quality. 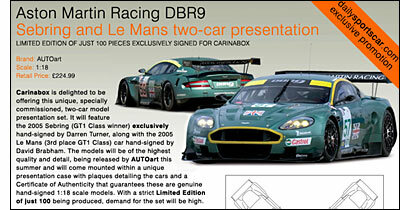 The Carinabox page also has details of how to order a catalogue – by post, or to download as a .pdf.